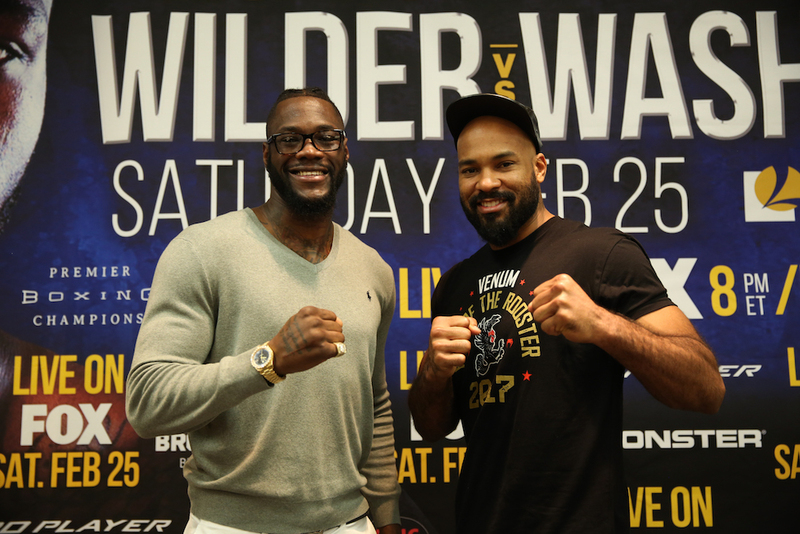 The final press conference for the heavyweight title clash between Deontay Wilder and Gerald Washington took place on Thursday afternoon. Wilder’s WBC title defense takes place at Legacy Arena at BJCC in Birmingham, Alabama and will be televised on Saturday night on FOX (8 p.m. ET / 5 p.m. PT). “My time off has allowed me to get a better relationship with my left hand. 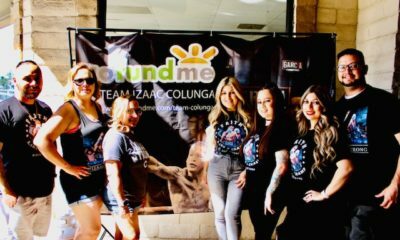 There are so many different ways to throw a jab that I didn’t think I could do,” said Wilder. “Working with one arm allowed me to be exposed to a lot of new things. It’s going to be a different Deontay Wilder in the ring. Wilder (37-0, 36 KOs) is making the fifth defense of the title he won by outpointing Bermane Stiverne in January 2015, and is fighting in his hometown for his second straight fight and for the fourth time in his last five fights. “I know Gerald is excited. I was too. I know what it’s like to be able to fight for one of the most prestigious belts in the world. But, it’s my belt. I’m still enjoying it. Even though I’m heavyweight champion of the world, I’m still humble. I keep the belt in its case, until it’s time for me to fight again. I’m not satisfied. 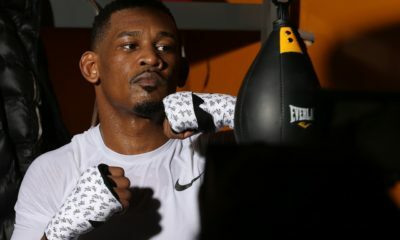 There is still more to attain,” added Wilder. Added Washington, “I’ve had an incredible run to get me hear. I’m thankful to Deontay for picking me for this fight. He could have chosen a lot of opponents, but he picked me and I’m grateful for that.